Nutrobal (Mk-677) is a potent growth hormone (GH) secretagogue, which mimics GH’s stimulating action of ghrelin – an endogenous hormone. It has been studied over the past decade for the treatment of low levels of IGF-1, as well as growth hormone deficiencies in children and elderly adults. Interestingly, nutrobal has the advantage of being safer and less expensive than growth hormone. Nowadays, athletes have started utilizing this potent compound as a performance enhancer to improve endurance, fat loss, and gaining muscle mass. As a result, due to the great amount of fake and under-dosed HGH that is circulated on the market, nutrobal has the potential to become a game changer. Nutrobal works by increasing the release of several hormones in the body, including growth hormone and IGF-1, and it does this without affecting cortisol levels. Subsequently, the increase in IGF-1 and growth hormone comes with a host of benefits which we will discuss in this article. Furthermore, it fights also obesity by altering the metabolism of body fat. Studies have shown that nutrobal will increase both muscle mass, and bone mineral density. Moreover, it also inhibits body fat buildup, with studies showing that those who gained lean body mass did not experience any vesceral adipose tissue growth. What’s more, those subjects who were put in a caloric deficit still managed to add lean muscle mass anyway. Moreover, it will also aid in such things as endurance, mood, sleep, and general health. 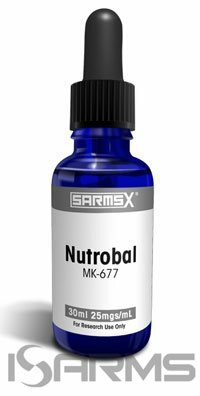 Hence, nutrobal Mk-677 gives the athletes all the benefits of growth hormone and IGF-1 increase without the high financial cost and side effects of the HGH. 1. Endurance: Many endurance athletes have been pinched over the years for human growth hormone, so naturally, we can deduce that nutrobal would work beautifully for this purpose. 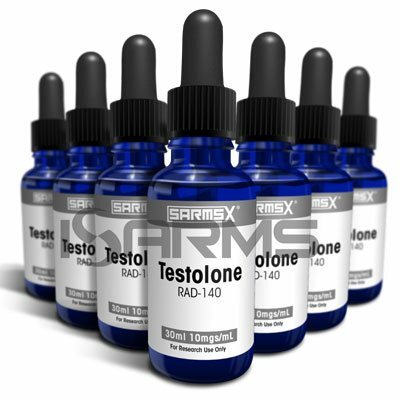 Stack it with 20 milligrams (mg) a day of cardarine for a lethal endurance stack, and blow away your competition on your next bicycle/road race. 2. Fat loss: Nutrobal is so good at preventing fat gain and fighting obesity, that it is almost impossible to gain body fat on it. However, you can take these effects even further – stack it with andarine and cardarine to get a lethal fat burning triple stack. 3. Mass gain: Being able to gain mass without the fear of spiking your body fat measurement is something we all wish for, but unless you have tremendous genetics, it is very difficult to accomplish. Nutrobal evens the playing field when stacked with LGD and anabolic steroids. 4. Overall health: Nutrobal can give an improved mood, sleep, cholesterol levels, injury healing, and immune system boosting. Stack it with N2guard, Ostarine and HCGenerate ES to get a perfect stack for those who have let their bodies go due to injury, or who are in between cycles and looking to improve their overall health without risking anabolic steroid use and having a setback. 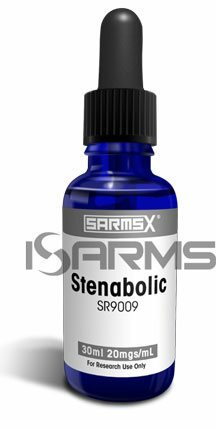 Nutrobal has considerably less side effects than growth hormone, which is similar to how SARMs have fewer side effects than anabolic steroids. Nevertheless, it has certain side effects, and the first obvious one that the user will notice is an increase in appetite, which can manifest itself in certain cravings for such foods as red meat or carbs. Interestingly, this type of thing is common with growth hormone and can be beneficial for those who have problems gaining mass. Similar to growth hormone, another rare side effect is early water retention. However, it can be easily solved with adjustments to diet, and those with experience can additionally use diuretics for this purpose. Luckily, most users will never have this issue. Ironically studies have shown that nutrobal actually keeps prolactin and cortisol inhibited even while increasing GH and IGF-1, which is a major advantage to the user that should not be a concern. Furthermore, human studies confirmed that there was no prolactin increase whatsoever with nutrobal use. Hence, using HCGenerate ES with nutrobal as a preventive measure can help the athlete not to worry about prolactin, since it contains mucuna pruriens, which will easily inhibit any prolactin increase. 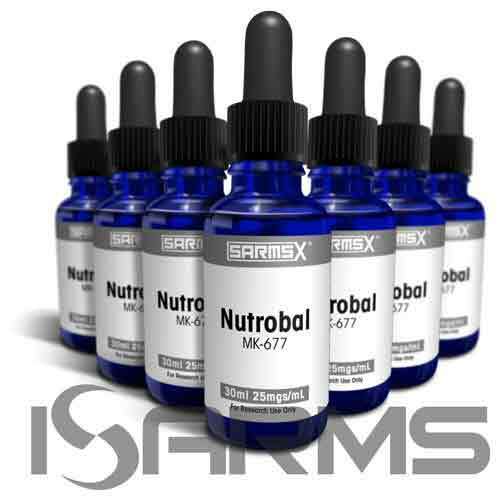 Just like with other SARMs, the half life of nutrobal is a robust 24 hours, so once a day dosing is all that is needed. The research chemical liquid form is taken orally – simply squirt it into your mouth and swallow; then chase down with some juice or water. Do not mix. I recommend taking nutrobal upon waking up, on an empty stomach before you eat breakfast, and 25 milligrams (mg) a day is the bread and butter dosage. Some users will go as low as 5mg, or as high as 50mg. Nutrobal is hitting the bodybuilding world headfirst and the demand is sky high. Unfortunately, this also means that we will see companies putting up bunk and underdosed research chemicals. Hence, the only way to get around this problem is choosing a trusted company with a proven track record of providing only the best research chemicals. This site has Nutrobal, cardarine and more to fit your needs; and their nutrobal has been tested by top athletes to ensure proper potency.